5 out of 5, based on 6 ratings and 6 reviews. Catch it while you can! 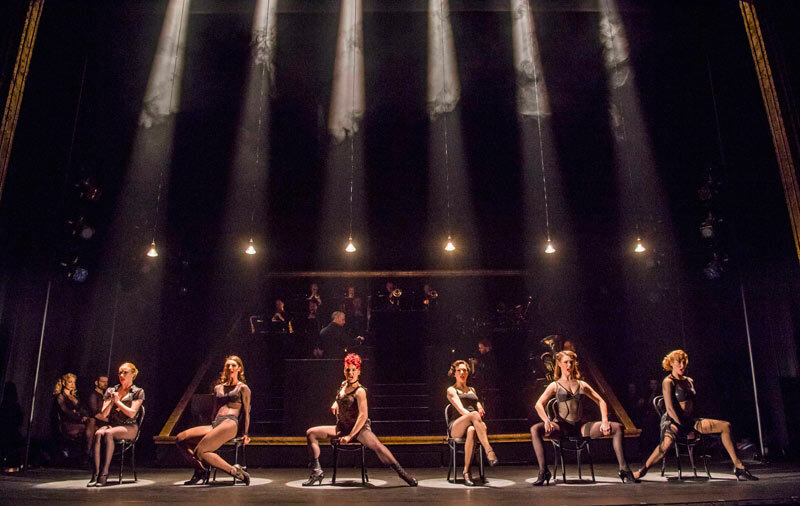 Don't miss London's sure-fire hit Chicago before it leaves town on 5 January 2019. Joining the "sexiest musical ever" (Metro) from 10 December is Caroline Flack, winner of BBC's Strictly Come Dancing and host of Love Island, starring alongside Todrick Hall of RuPaul's Drag Race. 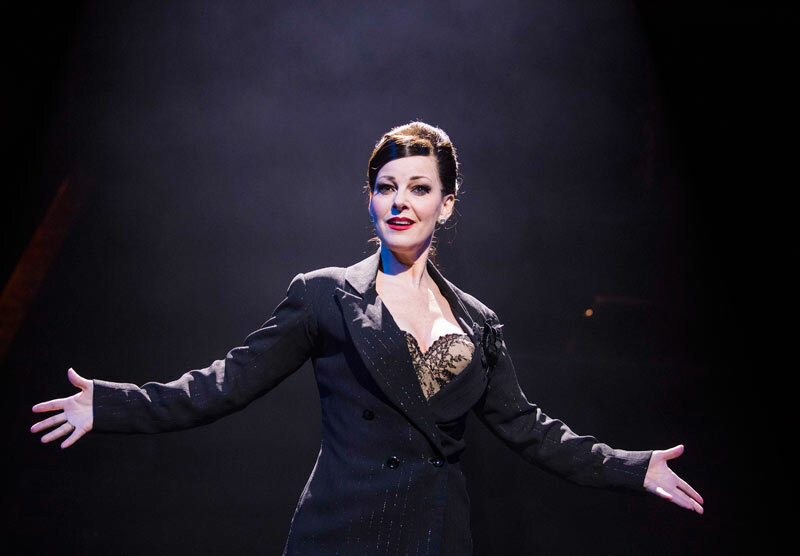 Winner of six Tony Awards, two Olivier Awards and a Grammy, the dazzling and dangerously exciting tale of jazz slayer Roxie Hart, her cell-block rival Velma Kelly and the smooth-talking lawyer Billy Flynn has thrilled audiences across the world since 1996. 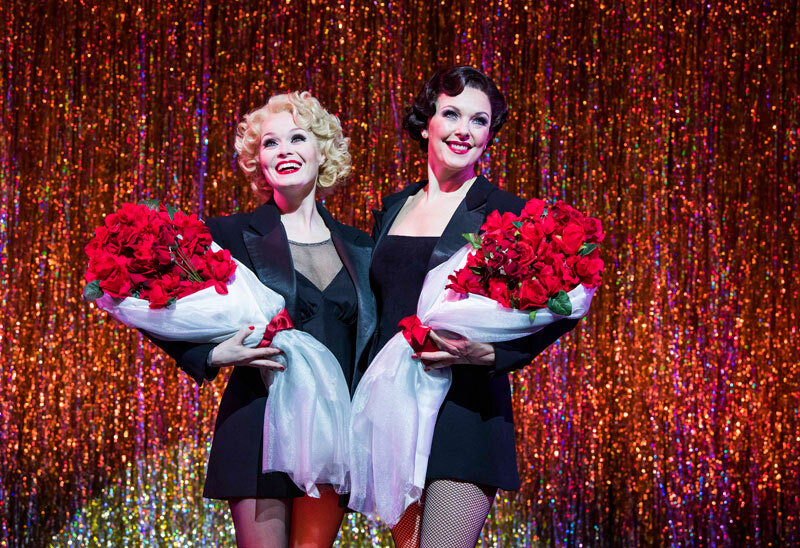 With the original Broadway choreography by Ann Reinking in the style of Bob Fosse and a sizzling score featuring the classic songs Razzle Dazzle, Cell Block Tango, and All That Jazz, Chicago is so good it should be illegal. 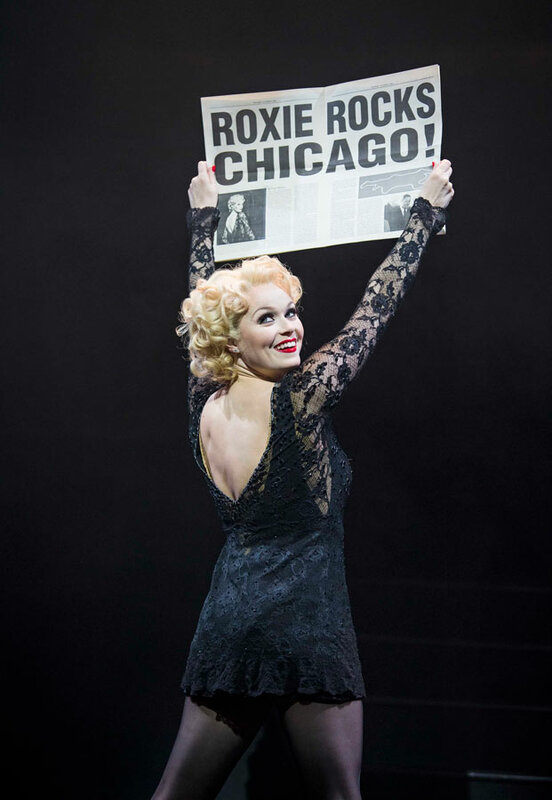 Chicago plays at the Phoenix Theatre until 5 January 2019 only.